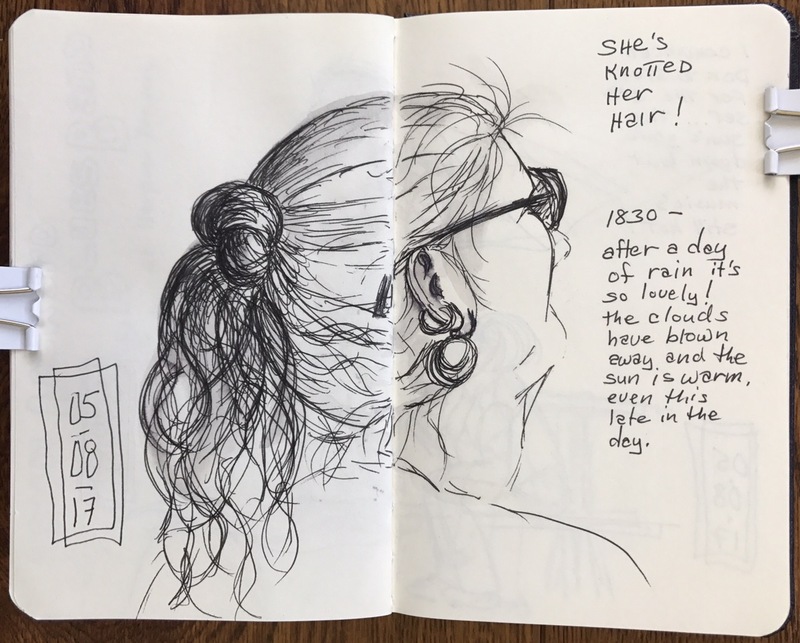 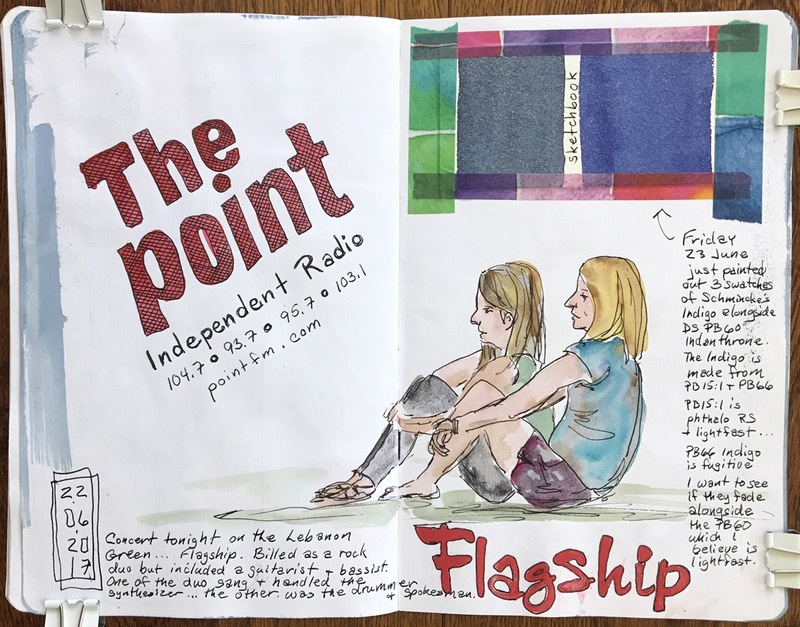 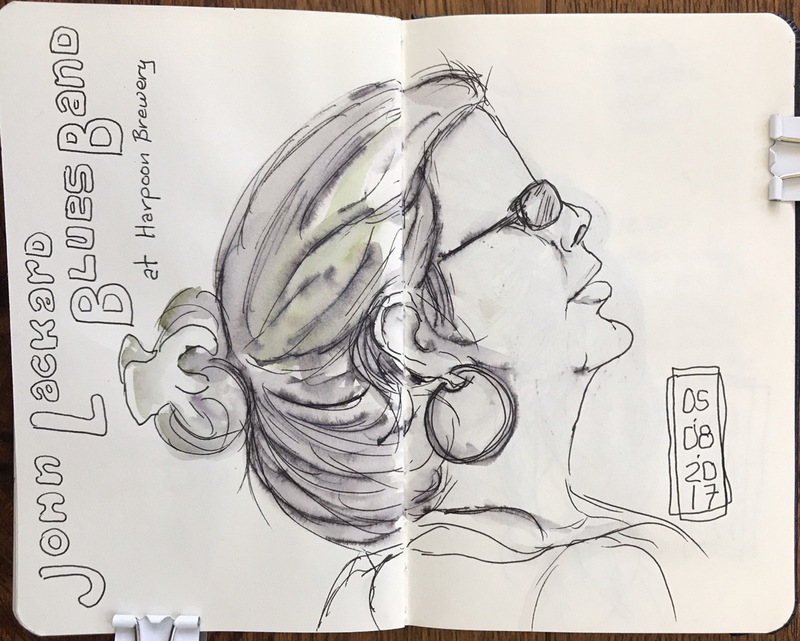 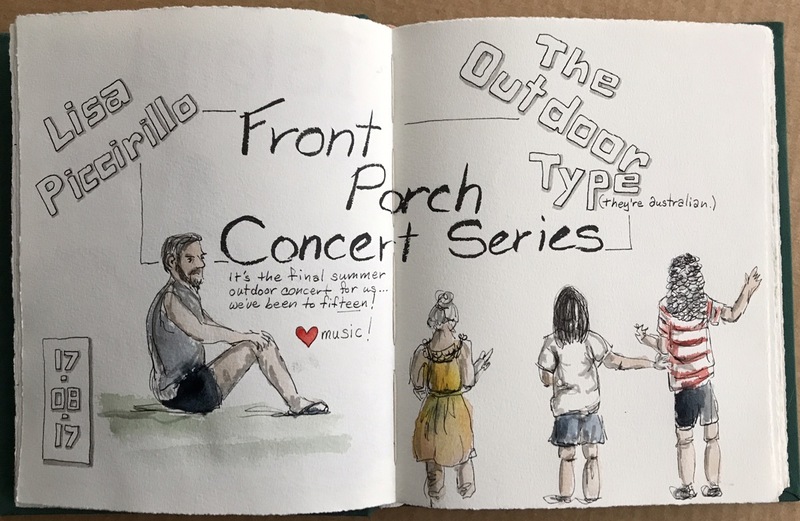 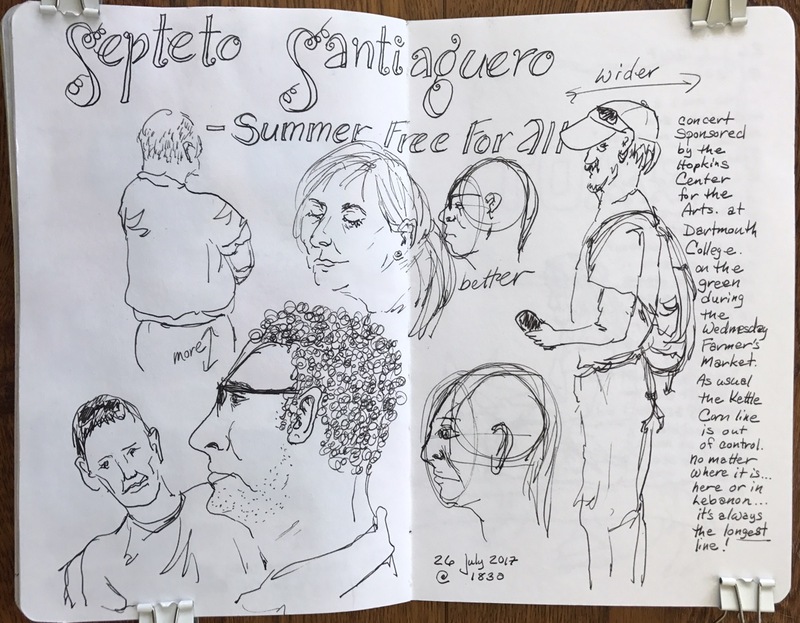 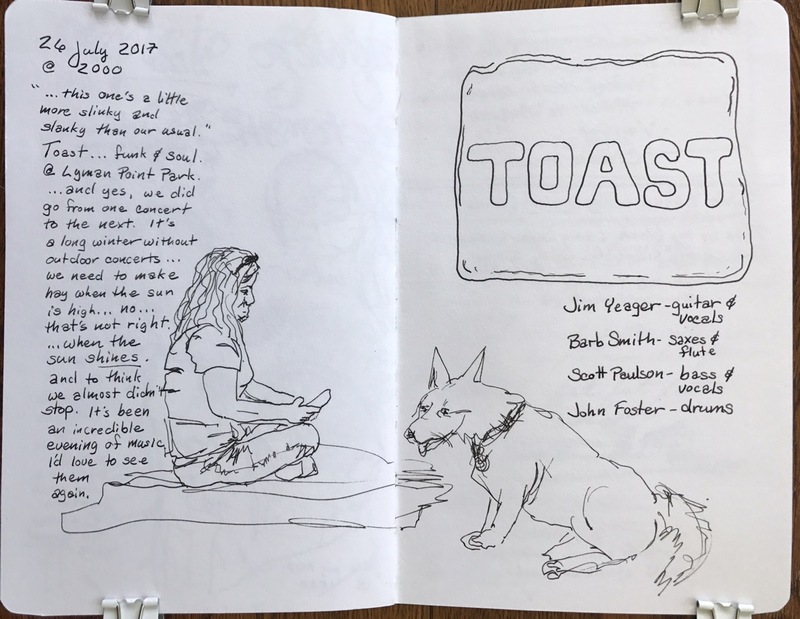 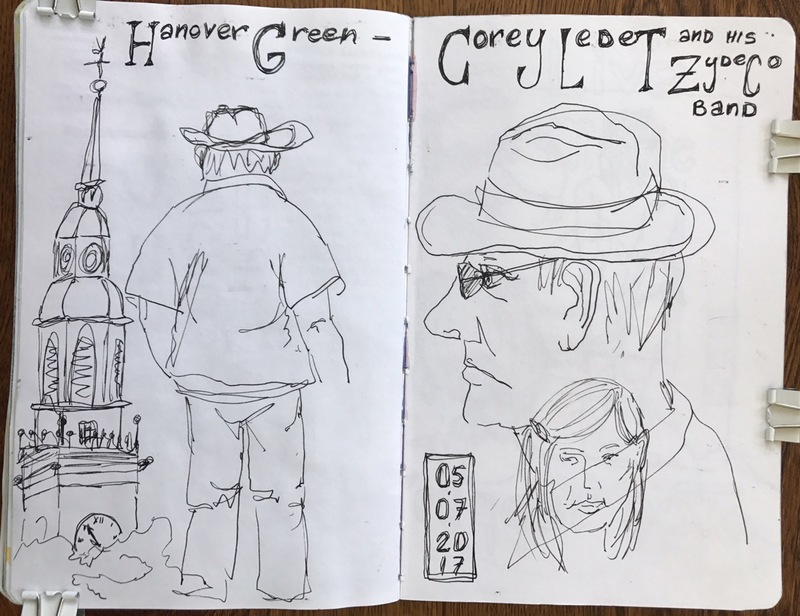 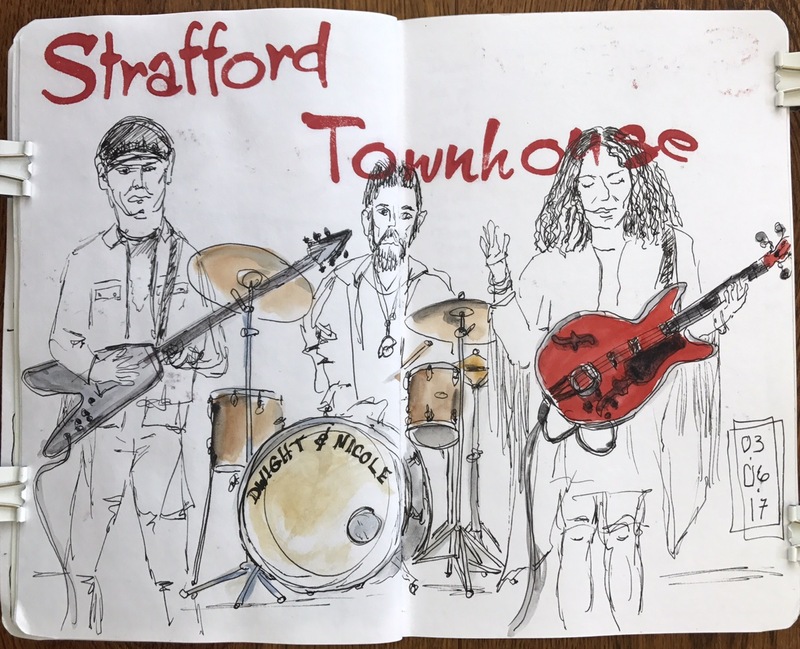 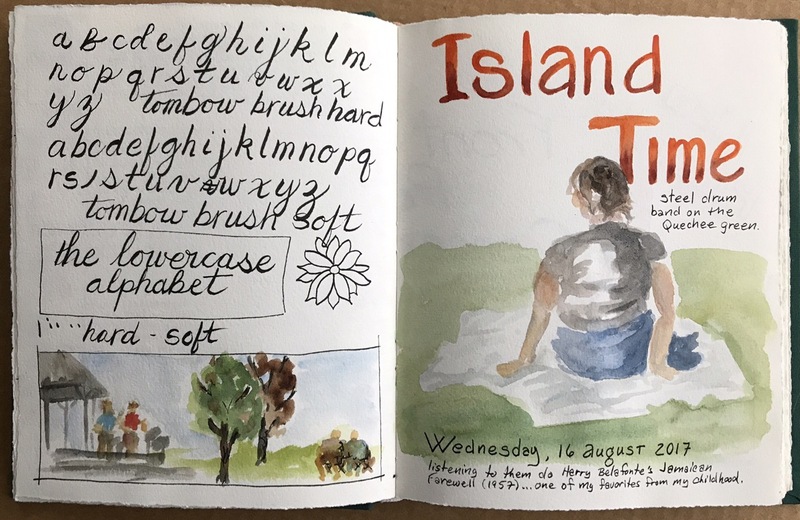 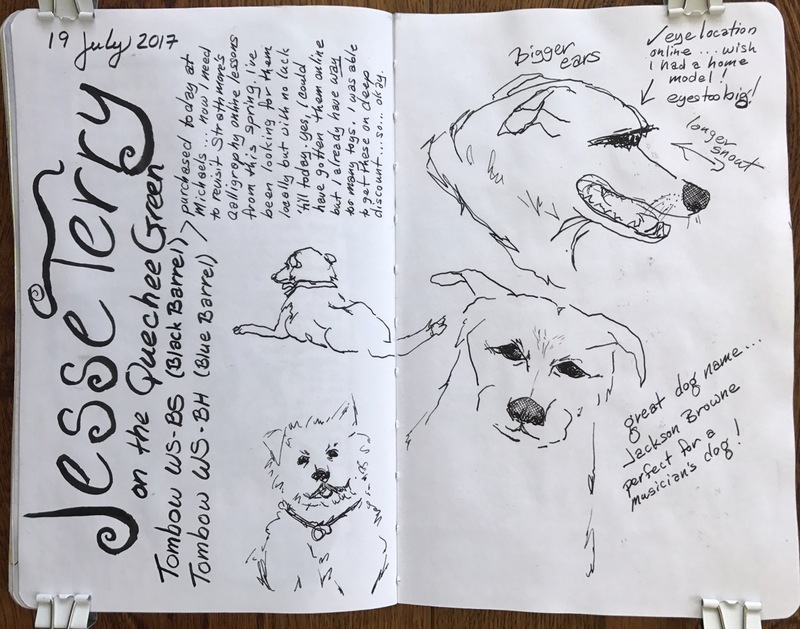 We managed to make it to 15 outdoor concerts this summer… and I took my sketchbook to every last one! 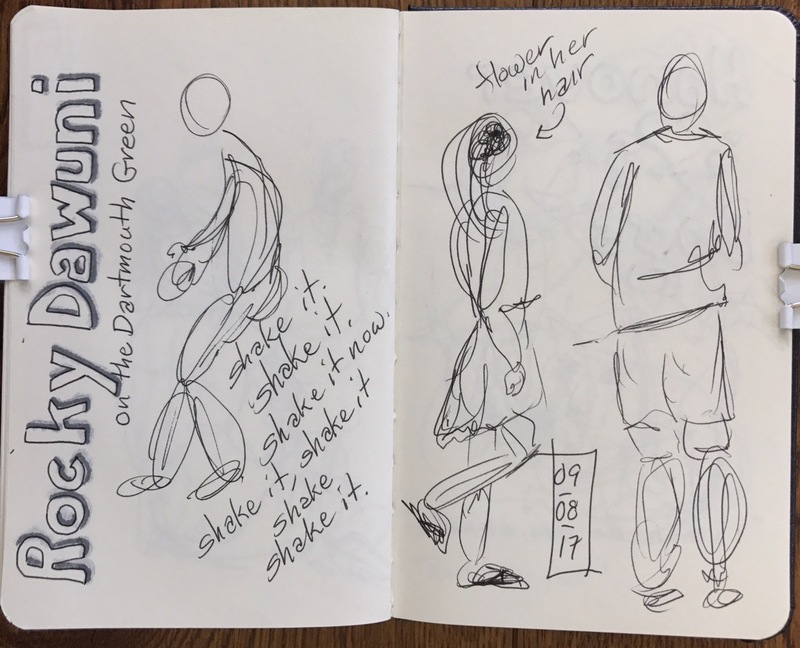 So what do I draw? 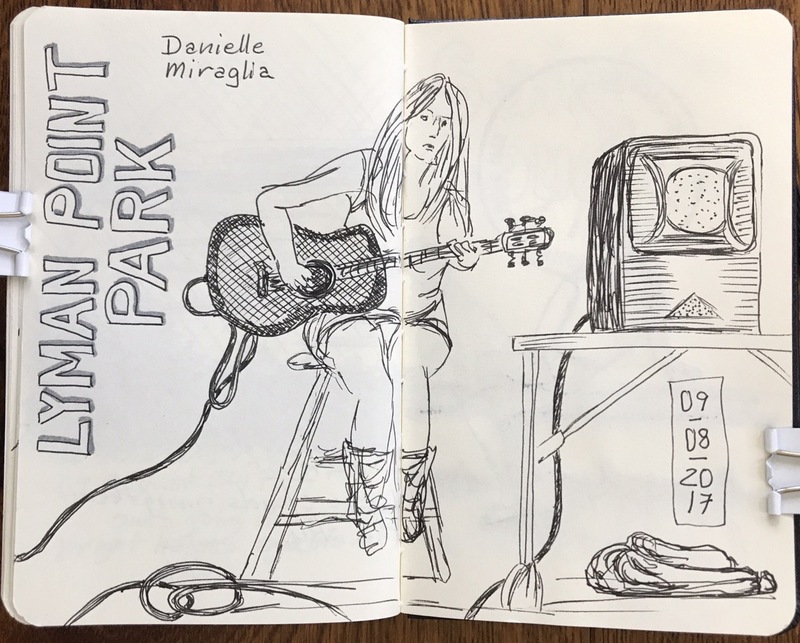 Sometimes it’s the band but most times it’s the audience. 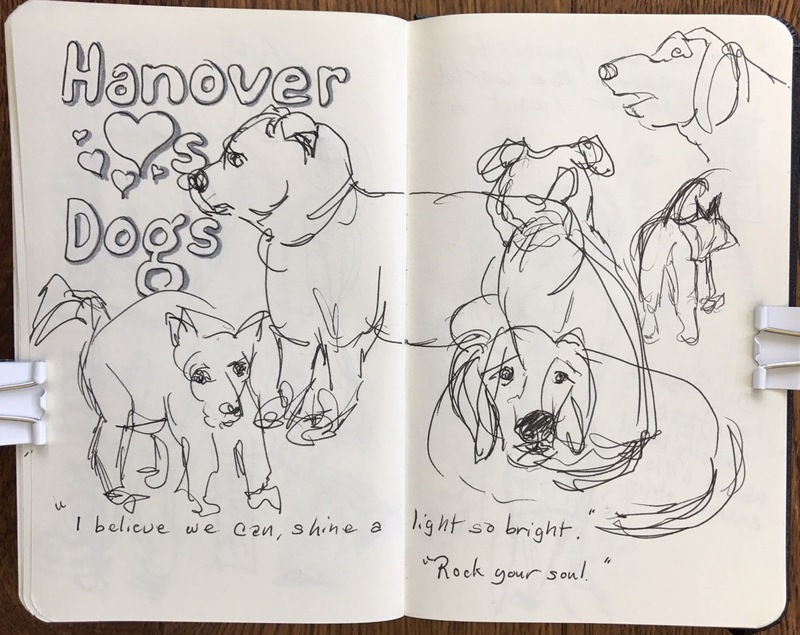 I love to sketch interesting postures, unruly hair and cute dogs… especially dogs! 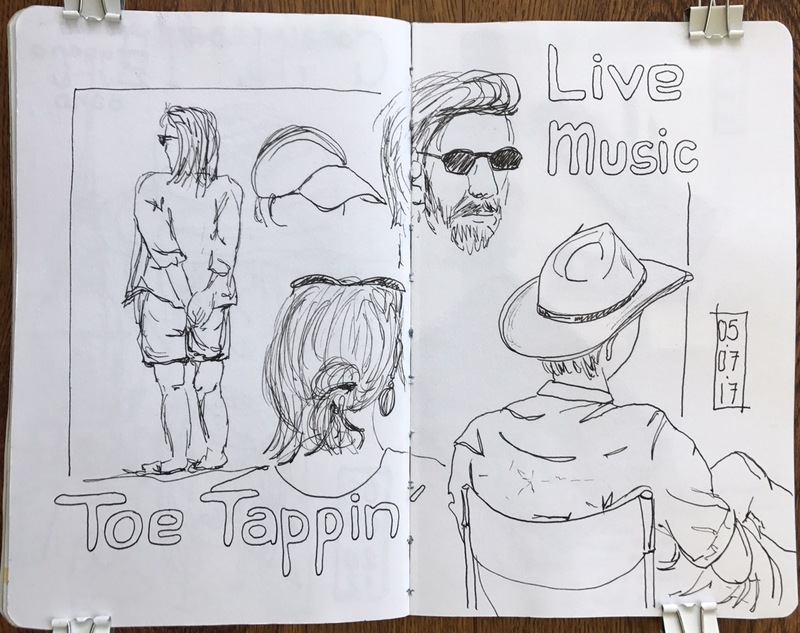 Oh… and there’s great music too!